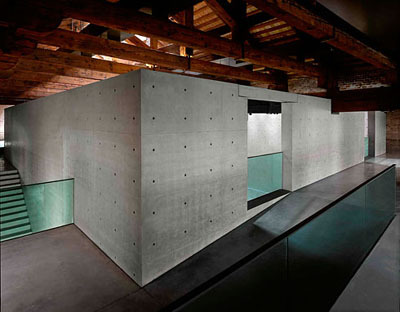 In 2009 Tadao Ando, one of the most prominent and distinguished architects in the world, completed the restoration works at the Punta della Dogana, an ancient building formerly housing the custom houses of the Republic of Venice. The building has opened to the public as a new centre of contemporary art, exhibiting works from the François Pinault Collection. 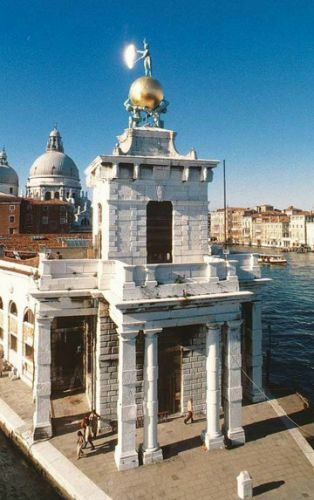 It is located in one of the most extraordinary and scenic sites in Venice, the tip of the Dorsoduro district, where the Grand Canal and the Giudecca Canal converge into St. Mark’s Basin. Thanks to Tadao Ando, who enhanced this dramatic and astonishing element, our tour at the Punta della Dogana will be for you a unique experience, the rare possibility to mingle past and present, indoors and outdoors, with your eyes sliding from a work by Jeff Koons to a glimpse of the 16thC St. Gorgio Maggiore Church, from St Mark’s Square to a work by Maurizio Cattelan, and so on and on, by every single window, at every single work. 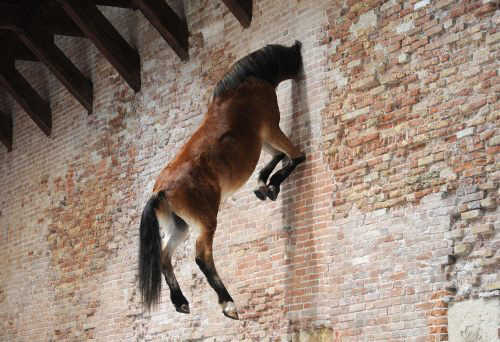 Punta della Dogana: € 15,00 p.p.